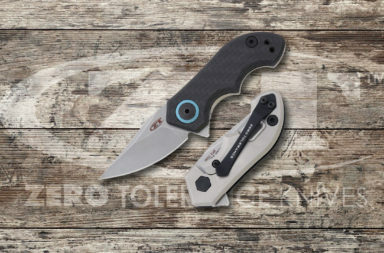 On their own, these three knives would be a great addition to any knife collection. 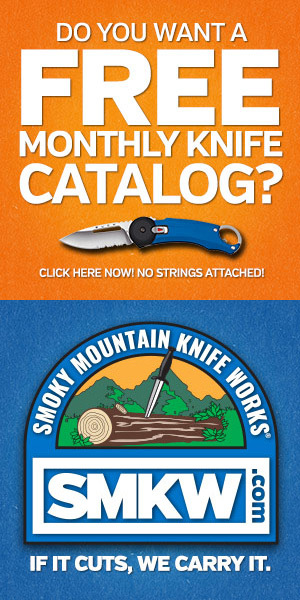 Now you can get a great deal on these three knives on SMKW’s Site Buster Sales page. Getting a good deal on a great knife makes them an even better addition to your knife collection. The pre-sale price on the Cold Steel Swift II was about $170. While this great deal lasts, you can pick it up for less than $100. 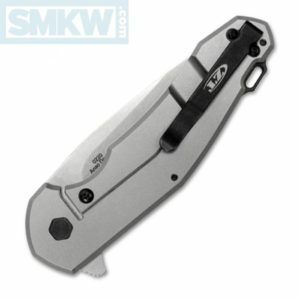 The Swift II is a assisted opening folder. As you’d expect with a knife named Swift, the opening is both fast and smooth. 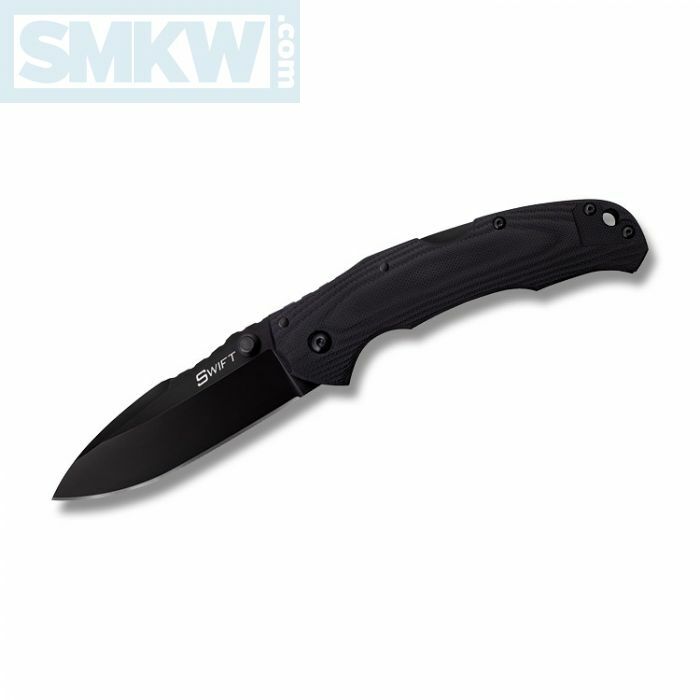 It has a 4” CTS-XHP modified spear point with a black DLC coating and ambidextrous thumb studs. 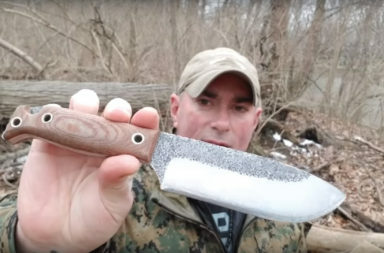 There’s jimping throughout the knife to ensure slip resistance. The recurved spine creates a thumb ramp which allows for fine detail work. 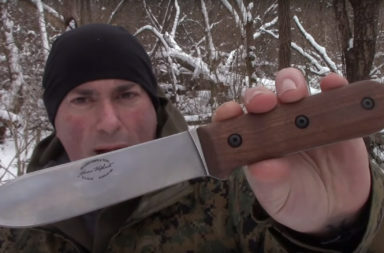 As always with a Cold Steel knife, lock up is incredibly secure with their back lock. They’ve added a layer of additional security with the XS (Xtra Safe) secondary safety lock. Cold Steel tells us it “keeps the blade securely locked when closed, while also acting as a secondary locking feature for even greater levels of strength when open.” Machined for comfort and slip resistance, the bead blasted G-10 handles house an ambidextrous, tip up pocket clip. 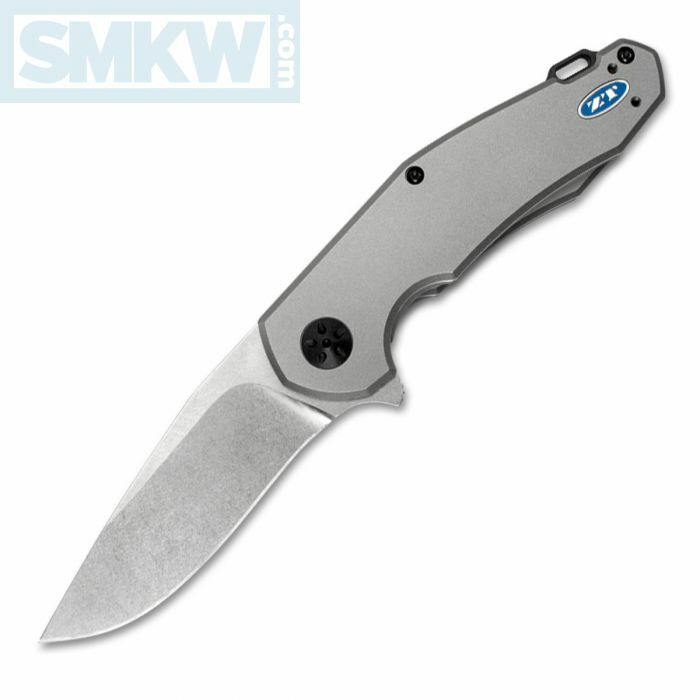 Designed in collaboration with Jens Anso, the ZT 0220 is a good looking, hard use folder. 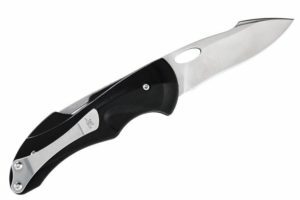 Ordinarily $228, you can now save about $50 when you add this excellent knife to your collection for about $175. 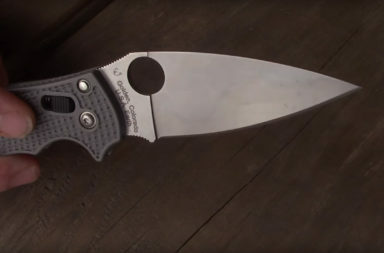 The 3.5” S35VN modified drop point is stonewash finished and has a slight recurve for a great slice. The KVT bearings almost guarantees the flipper opening is everything you expect from a ZT – fast, smooth, and reliable. Once open, it stays locked open with a titanium frame lock with a hardened steel lock bar insert. 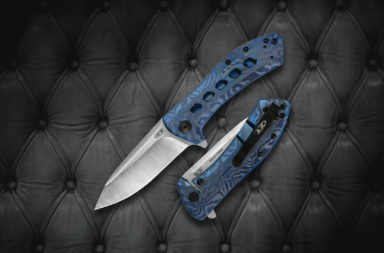 The handles are bead blasted titanium with a contrasting decorative pivot and a blue ZT logo medallion. 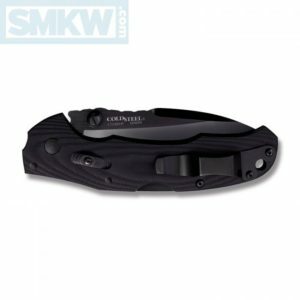 It has black ambidextrous tip-up deep carry titanium pocket clip. 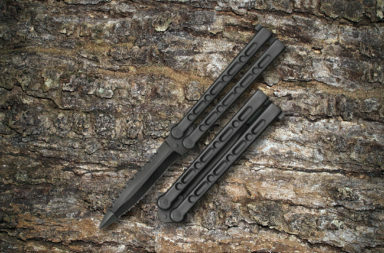 The black anodized aluminum backspacer houses an integral lanyard attachment. 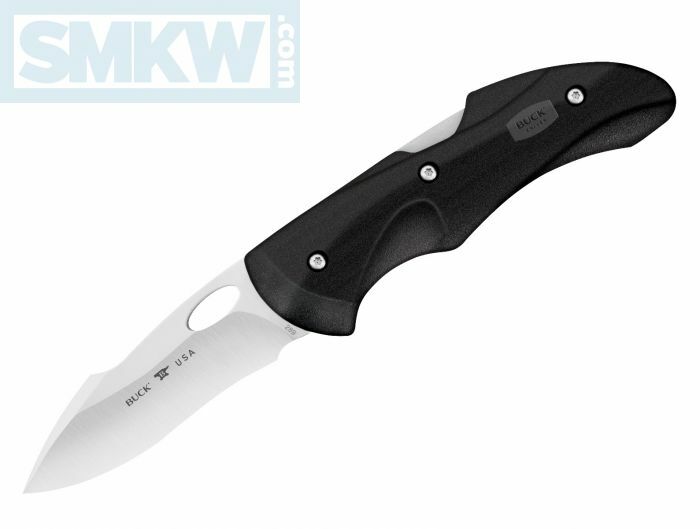 The Buck 289 Fluid is a light weight, fast opening US made knife you can pick up while the sale lasts for about $25. For a practically perfect ride in your pocket from a legendary company that provides fantastic customer service and an unsurpassed warranty, this is a great deal. 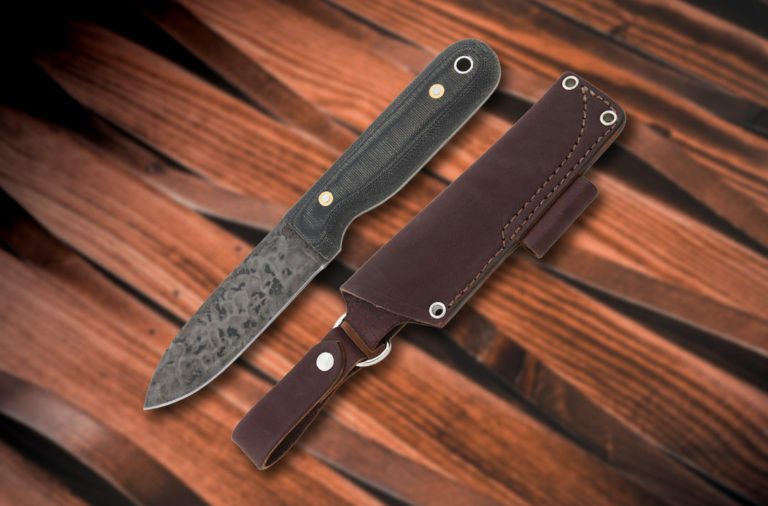 The 3” 420HC drop point has a thumb hole opening that is swift and smooth. 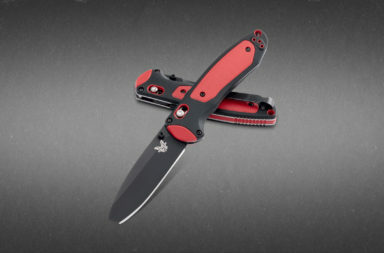 The mohawk spine not only looks great, it reinforces the tip for added durability. Once open, the blade firmly locks in place with a mid-lockback that is incredibly secure but not overly difficult to use one handed. 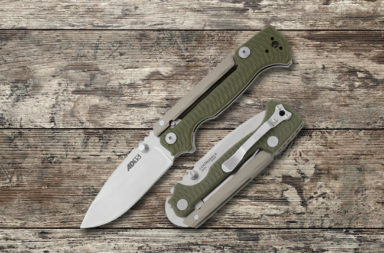 The GRN handles have a comfortable grip and house a branded tip-up pocket clip. They’re durable and moderately slip resistant. Combined with the overall weight of about 2 ounces, the 289 Fluid practically disappears in your pocket. 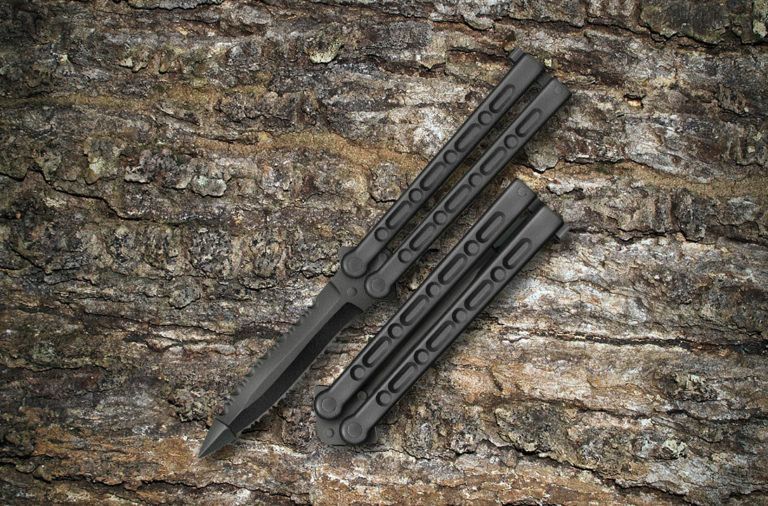 The great deal on these three knives won’t last long so make sure you get yours now. 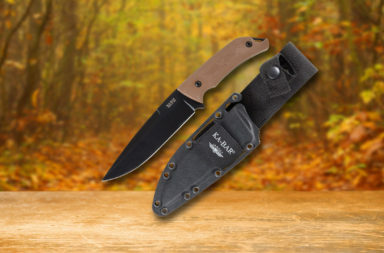 To get these knives, click any link in the article or simply click the button below.